Mouth guards are an essential safety component when playing contact sport! Athletes are at a much higher risk of damage to the teeth and gums leading to tooth loss or significant long term damage. At Affinity Dentistry we provide high quality custom made mouth guards that will perfectly fit to your mouth, making them extremely comfortable and more effective for protection. We have a range of colours that you can choose from that can match your sporting colours or those of your favourite team! Don’t wait for an accident to happen! 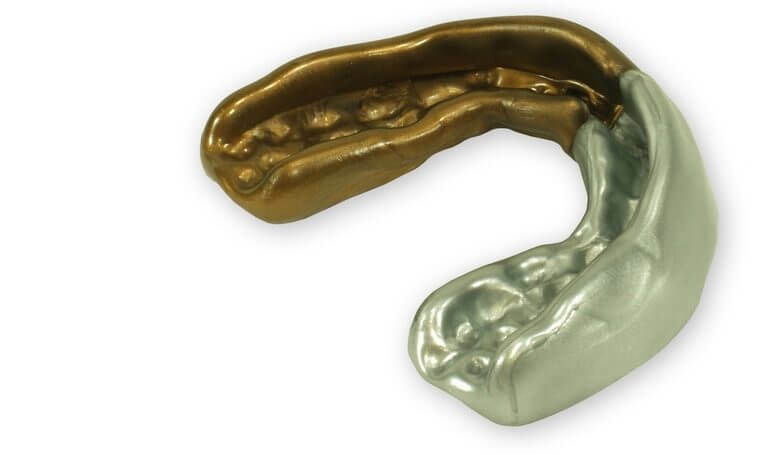 Contact our team at Affinity Dentistry to get your custom made mouth guard today!